Stand mount with microphone mount made of metal. 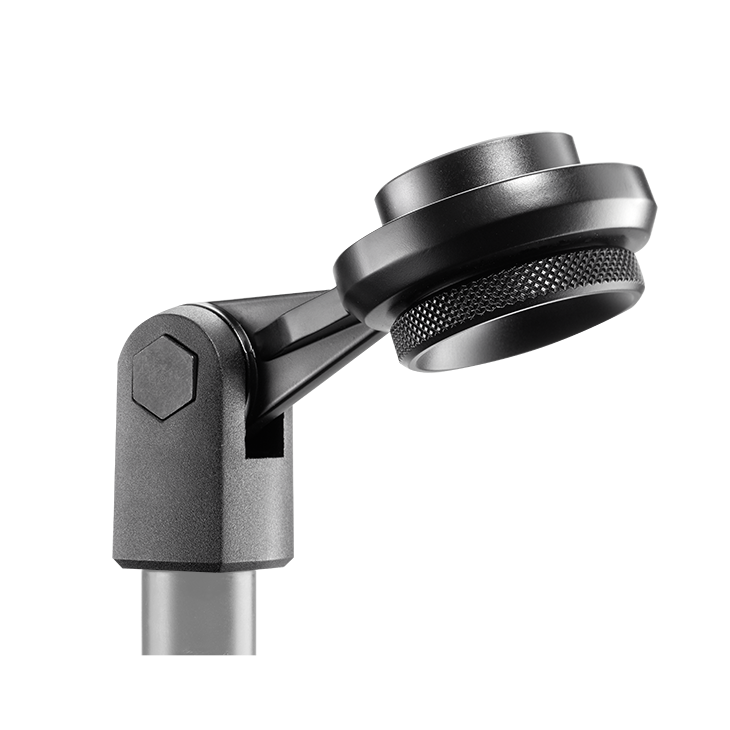 The microphone mount of the SG 287 is made of metal. It has a swivel mount has a 5/8"-27 thread, plus a thread adapter to connect to 1/2"- and 3/8" stands.